When visiting the East Village, it’s obvious that you’ve come across one of the best bar neighborhoods in the Big Apple. 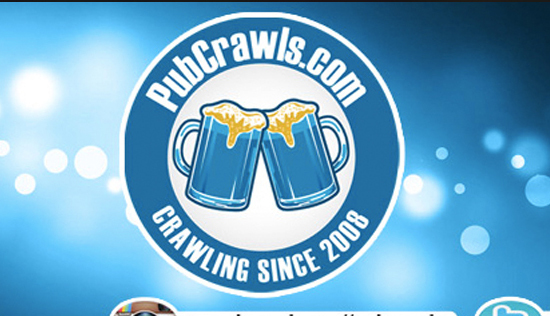 With such a plethora of amazing pubs to visit, it’s difficult to filter out which one’s are worth attending, especially for New Year’s Eve. When the clock strikes midnight, make sure you’re at Bar None! This year’s top rated cash bar East Village NYE event is the annual “All That Glitters” event at Bar None. The best party crowd combined with a fabulous party atmosphere will make Bar None a party you’ll remember for all of 2020. While plenty of nightclubs and bars are offering events are super high prices, Bar None is a reasonably priced event for those who are looking to enjoy a great New Year’s Eve celebration with close friends while not breaking the bank. Don’t pay hundreds of dollars just for an admission ticket to get you into an event this December 31. 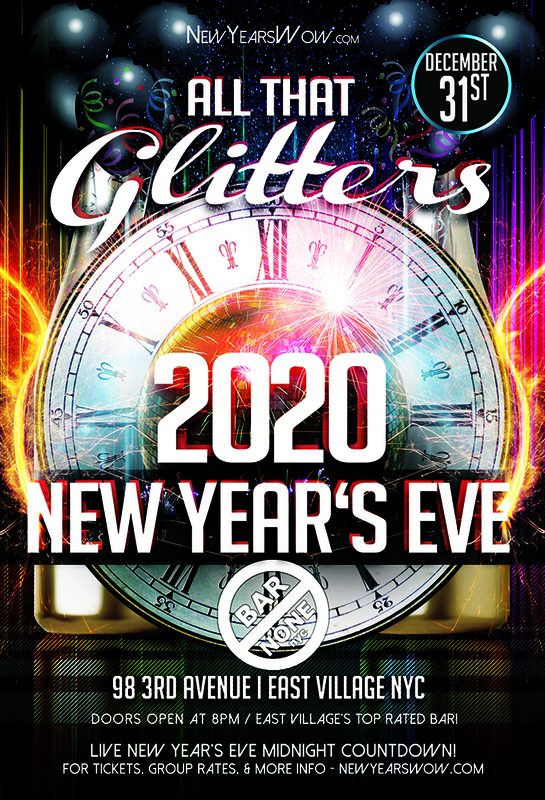 With all that’s going to glitter this new years at Bar None, there is something for everyone. You’re guaranteed great music, a festive party atmosphere, and outgoing bartenders serving up the best drinks that New York City has to offer. Happy New Year!